Hello beautiful readers! 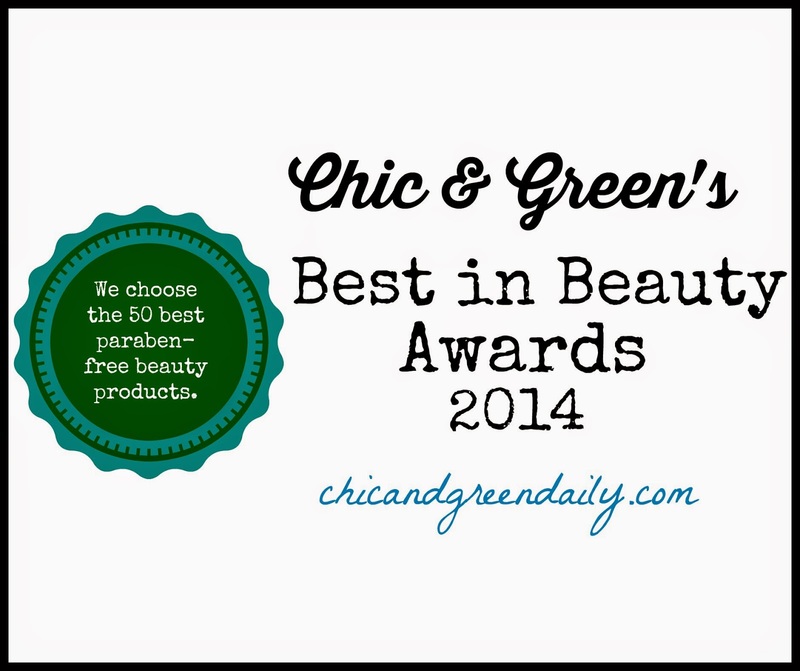 Every single year I look forward to sharing my favorite non-toxic beauty products with you. This year's list is my biggest, as it has 50 items on it. All of these products are free of parabens, phthalates, and other nasty ingredients. Many can be found right at Target or Wegmans, while others are sold online, in department stores or through boutiques. I have personally tried and tested each and every single item and adore the ones on my list. If I have not used--and loved-- them myself, they are NOT on this list. I know that we all have different types of skin, so keep in mind that my skin care needs may not be the same as yours. I am 39 with mainly dry skin. I do not suffer from acne and my only skin concern is the lack of radiance that I have as I grow older. This has been remedied with my product recommendations, though.